AtJunk My Trashwe know that life's most difficult moments can be overwhelming and how pressure can make things even harder and stressful. Whether it is a matter of estate sale, family member leaving home, down sizing, or daunting and formidable task of clearing a deceased relatives home, place of business or any other property left behind, we can help you through. OurJunk My Trashprofessionals are highly experienced and trained to handle the most challenging situations. By being patient and understanding during the estate clean out and moving process we can give you the comfort to rest assure that the task of cleaning up and clean out will get done quickly and to your complete satisfaction. One call clears it all! Call Now866-544-5865. Junk My TrashEstate Clean out, Estate Clean Up, Clean Out and Estate Content Removal services include every thing you need and everything it takes to conclude the ordeal of clearing out a property and getting it ready for a closing or open house. We will make sure every one involved in the process is completely wowed and 100% satisfied so that all parties can move on to the next step. 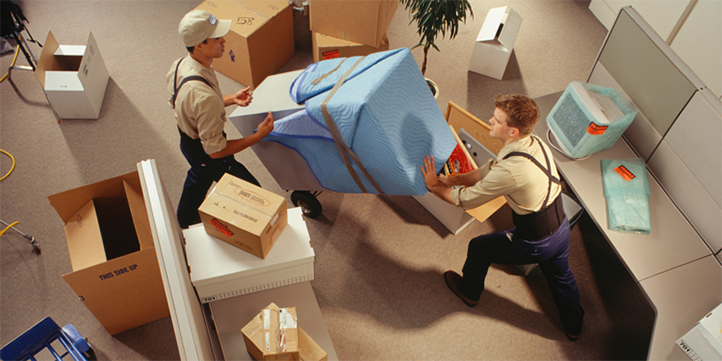 No job is too big or too small for us, we will make it possible for any one to move in, move out of any property. We have helped many landlords, attorneys, banks and homeowners dispose of unneeded and unwanted items, junk and clutter that prevent or slow down the process of handing over an estate. Clean Outs Is what we do! You count onJunk My Trash. We are a locally family owned and operated business always there for anyone in need of our professional services. We are always on time, reliable and more than anything, we understand the importance of caring and professionalism. 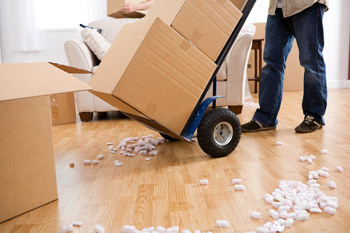 Whether you are in need of getting rid of all contents left or just one. From appliances, furniture, debris, rubbish, hoarding or clutter, you can rest assure that all it takes is one call to clear it all. we will clean out, clear out, remove and clean up all the mess or clutter.